Dallas Woody graduated from Virginia Tech in 2003 with an Interdisciplinary Studies Degree. After college he completed his health and annuities insurance license. While selling insurance Dallas also became a professional wedding photographer. In the background was a part time job working for a tree Service. In 2007 with a few years experience Dallas stepped out and started Woody's Tree Service. 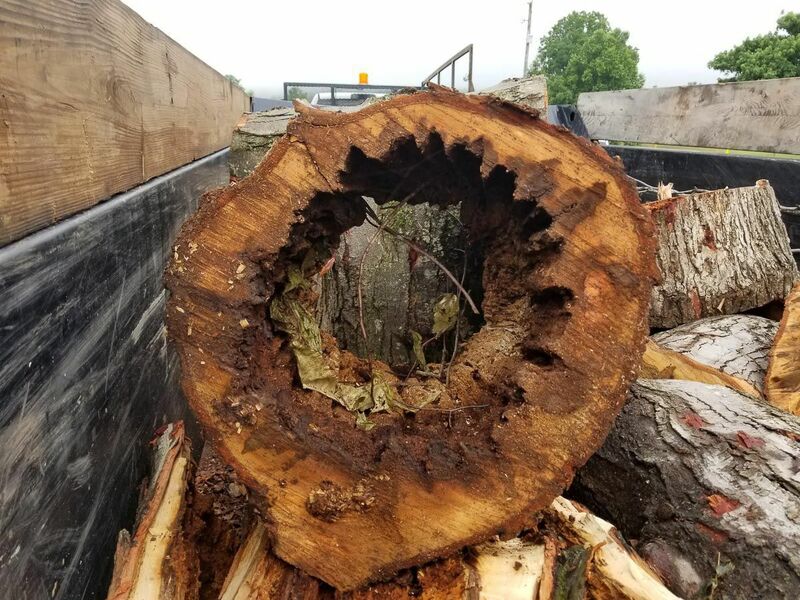 Woody's Tree Service has been successful ever since. 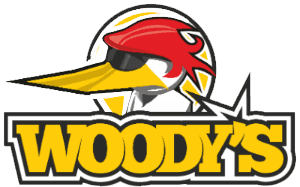 Dallas Woody takes pride in his work striving to do every job safely quickly and without any damages. Dallas Woody has demonstrated a personality that is more than reasonable and easy to work with. Dallas has made sure over the last 6 years that at the end of a job the client is pleased.